You've come to the right place at the right time. Here are a few useful things to know about diabetes at the start. We're here if you need support, information, or just a chat. If you have diabetes or you're a parent, partner, other relative or friend of someone with diabetes, talking can help. What happens when you have diabetes? Watch our video to find out more. 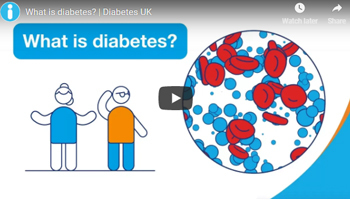 How do I treat my diabetes? Find out the different ways you can treat your diabetes. 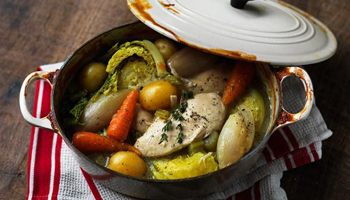 You won't need special or 'diabetic' food but we have lots of tips on eating and hundreds of simple recipes to try at home. 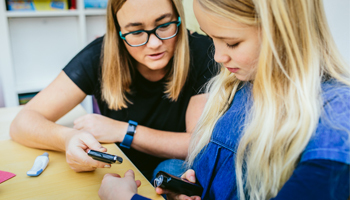 All you need to know to help you and your child manage their diabetes. 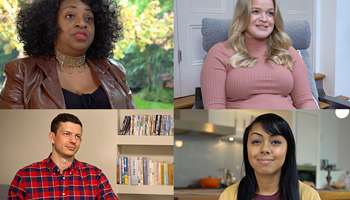 Get video tips from others with diabetes on our popular Learning Zone - it's quick and easy to sign up. You may feel overwhelmed but things get better. Find out what helps. 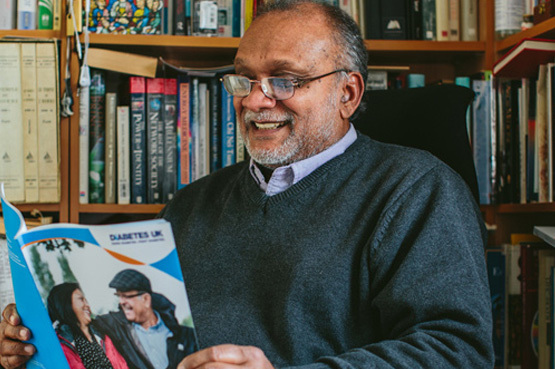 Order or print our free information guides on diabetes — and browse our other useful items. 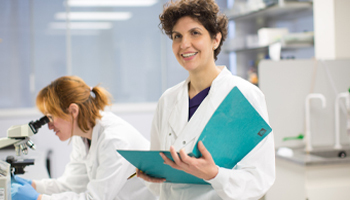 Find out the discoveries about diabetes our researchers have made to improve care over the past 80 years.